Diversity and inclusion is essential to a thriving tech ecosystem. In our diversity and inclusion work, we collaborate with organizations to uncover and eliminate biases and structural obstacles for underrepresented talent. Our team combines the expertise of a think tank with the guidance of a consultancy to create actionable, meaningful and sustainable change. As we develop new practices, we consider all the barriers across the employment journey—from sourcing talent and the hiring processes to compensation and promotion—so we can drive equity at each stage. We also work at every level of an organization, empowering all employees to advance inclusivity, strengthen their teams, improve financial returns and innovate. 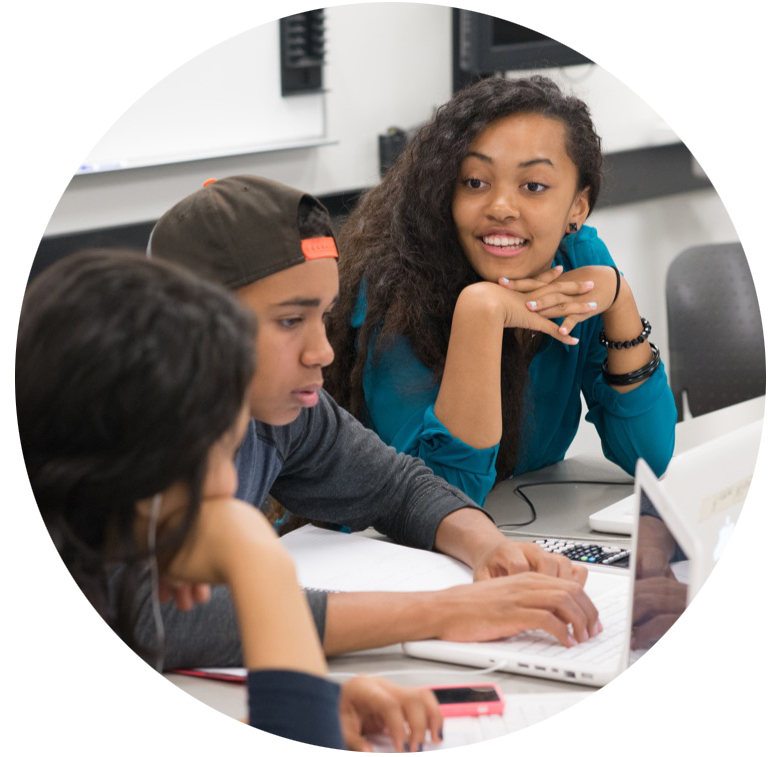 The Kapor Center is changing the narrative around diversity and inclusion. Today, many leaders think about diversity only when it comes to filling job openings. In reality, the issue goes much deeper and broader. We push the tech industry to think holistically about all its practices and build a diverse and inclusive culture from the start. We combine social advocacy with data from our research team to help companies design and implement comprehensive, intersectional and measurable change. We created a community for Diversity Advocates who are driving diversity and inclusion within their companies across the country. The Kapor Center convenes and equips Advocates with the resources to build inclusive workplace cultures through training, dialogue and support. Here at the Kapor Center, we practice what we teach. We internally design, test and implement the principles and practices we advocate to other organizations.